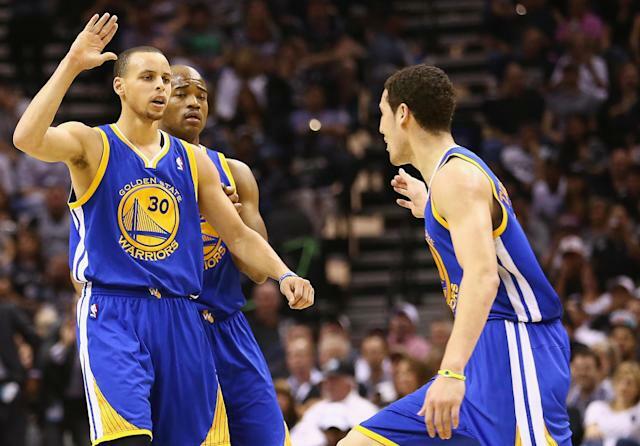 Stephen Curry and Klay Thompson have emerged as two of the brightest stars in the NBA this season. They've combined to average just over 45 points per game this season. 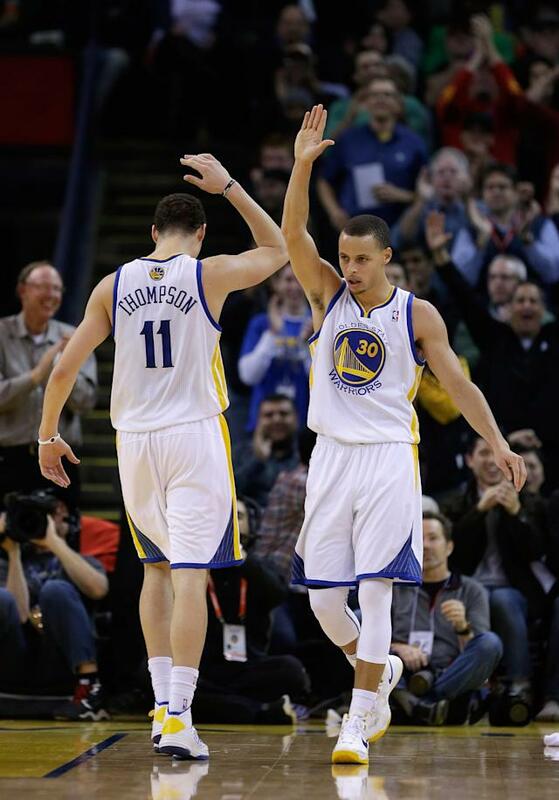 They are the Warriors' first All-Star duo since Tim Hardaway and Chris Mullin in 1993 and the franchise's first pair of All-Star starters since Rick Barry and Nate Thurmond in 1967.